Knowing the ETF dividend yield is one of the key facts you need to know to decide whether to invest in ETFs and if so, which one. This calculation allows you to try to predict the income you will receive from the your investment and to judge it against others. 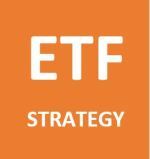 This page examines why ETFs are suitable for many investors, where the ETF dividends come from and how to calculate the ETF dividend yield. Many investors don't have the time or don't want to invest the time to analyze individual stocks. If this is you, then ETFs can be the most sensible strategy. They give you exposure to entire market without having to invest in individual securities or can offer you a basket of stocks in a particular sector or geography. In both cases you get instant diversification. For more info on ETFs in general click on our dividend paying ETFs page. Where do ETF dividends come from? It isn't just stocks that pay you dividends. You can receive dividends from ETFs as well. It is very important for you to understand the underlying ETF. What benchmark (or sector) is it trying to replicate? The ETF dividend will come from the underlying stocks (or other securities) that make up that ETF. For example, if you have an ETF that is tracking the S&P 500 such as the Vanguard S&P 500 ETF then your dividends will come from the underlying dividends paid from the stocks in the S&P 500. Therefore if stocks in the S&P 500 are paying higher dividends then you, as the ETF owner, will receive higher dividends. Your ETF dividend yield should closely match the overall yield of the benchmark that your ETF is trying to replicate. You will likely want to have an idea of how much income a certain ETF will pay you so it is important to be able to calculate the ETF dividend yield. 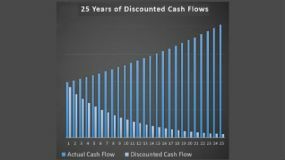 You calculate the yield in a similar way to calculating a dividend yield on a stock. You simply add up your expected annual dividend payments and divide it by the price of the ETF. This would give you a forward ETF dividend yield. You can always use our Dividend Yield Calculator to help you. Unlike many stocks, you are unlikely to know what future dividends will be (as they comprise lots of different dividends from an entire index) so you are likely to have to work out the historic ETF dividend yield. (2.206/78.15)*100 = 2.82%. This is the historic yield of the ETF share. Vanguard also lists two other yields. One is the current dividend yield. This is likely to be more representative of your expected yield as it is simply the average dividend yield of the stocks held by the fund. The other yield listed by Vanguard is the SEC yield which is the projected dividend yield of the fund's holdings over a trailing 30 day period. The current dividend yield for the Vanguard High Dividend Yield ETF (according to Vanguard's website) is 3.14% and the current SEC yield is 3.09% per ETF share. 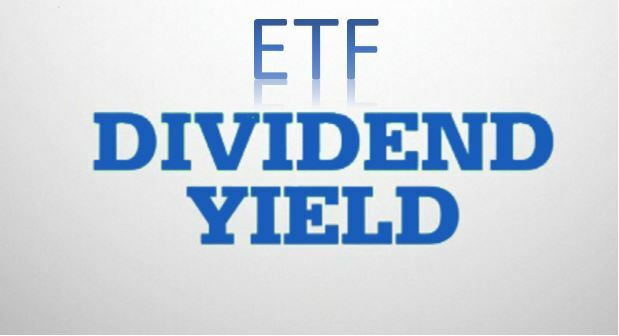 As above, to work out the historic ETF dividend yield we add up the annual payments and divide it by the current ETF share price and multiply by 100. The current share price is $236.44. (4.539/236.44)*100 = 1.92%. With dividends in the S&P 500 generally rising at the moment, we could expect the current yield to be a touch higher. 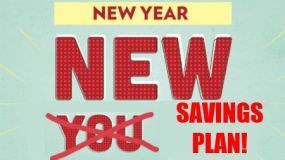 According to the SPDR website, the current yield is 2.04%. This is calculated by the weighted average of the dividend yields in the underlying index. As you can see, calculating the ETF dividend yield is similar to calculating the dividend yield﻿ on a stock, the yield on a bond or the rental yield on a property. This allows you to try and gauge what income a particular security will give you. 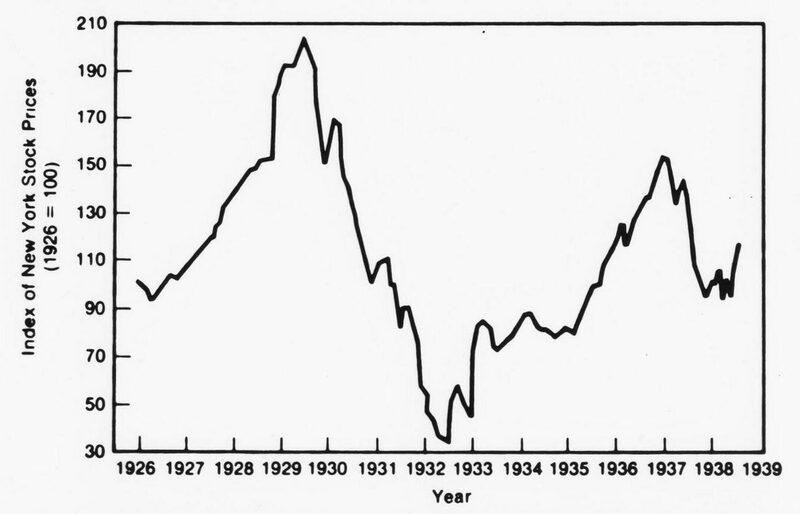 Of course, dividends can get cut and the overall dividend payments of the S&P 500 did go down during the financial crisis of 2008-09 but dividends have since rebounded strongly and have grown considerably over the last few years. 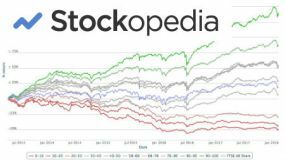 Over long periods of time, we'd expect a well diversified index like the S&P 500 to gradually grow overall dividend payments as the underlying companies grow. This would result in ever increasing rewards through dividends to the ETF holders.